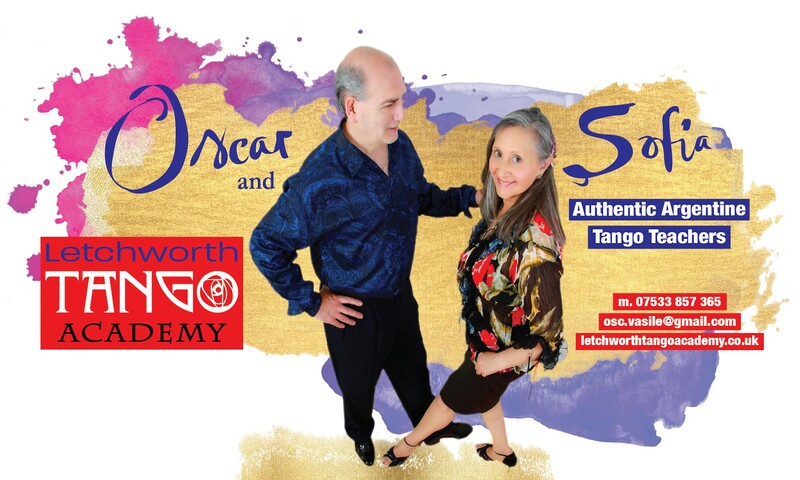 We are professional dancers and choreographers Oscar Vasile and Sofia Spina and we have been teaching authentic Argentine Tango Milongero style -as danced in the salons of Buenos Aires- for over 20 years. 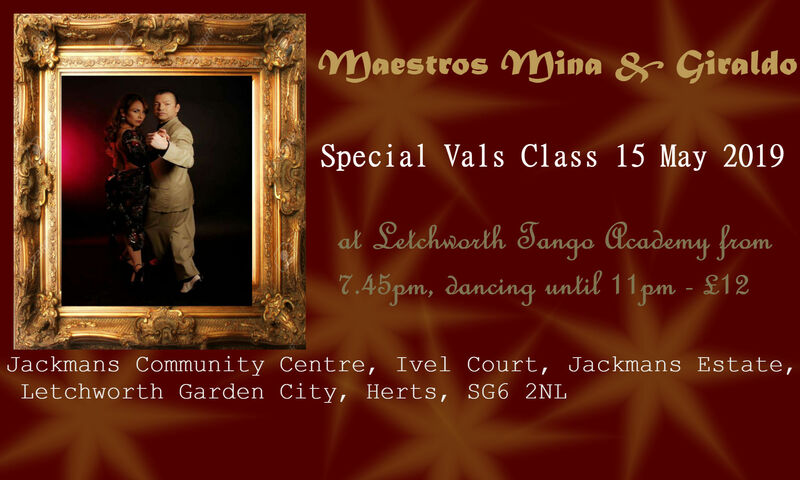 We teach at Letchworth Tango Academy in Letchworth Garden City every Wednesday. The friendly, informal classes run on a drop-in basis. No need to book and no partner necessary, just turn up! Dancers will rotate, changing partners during the lessons. No start date -classes are ongoing and can be joined at any time. We organise the very popular Sunday afternoon tea dance Tango Matiné in Letchworth once a month (please check the milonga dates in the Calendar)! We also teach Argentine folk dances and can provide fresh, contemporary and unique choreography to a piece of music of your choice (any music genre, any dance style) to help you make that First Dance truly magical or just to dance like a pro and have fun dancing, whatever the occasion! Private lessons for all levels are available by prior arrangement either in North London or in Letchworth, please contact Oscar to arrange a suitable date and time on mobile 07533 857 365, landline 0208 800 1140 or by email osc.vasile@gmail.com. Please subscribe to the Newsletter or check the News & Events or Facebook pages for regular updates, information about workshops and special events.